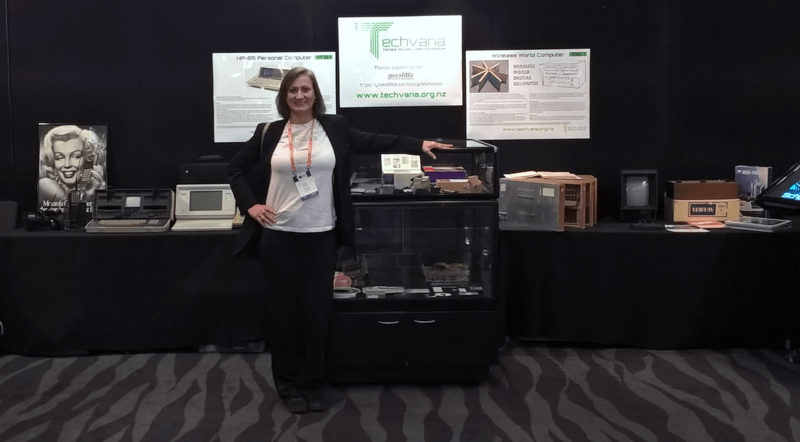 Techvana’s and its team were recently invited to be an exhibitor at the New Zealand CIO Summit held last June 8-9, 2016. 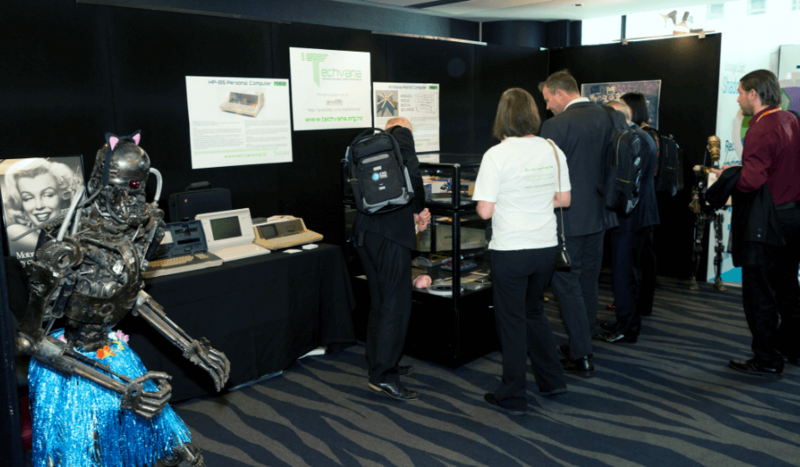 This allowed Techvana to showcase selected exhibit pieces tailored to engage key professionals within New Zealand’s IT industry. 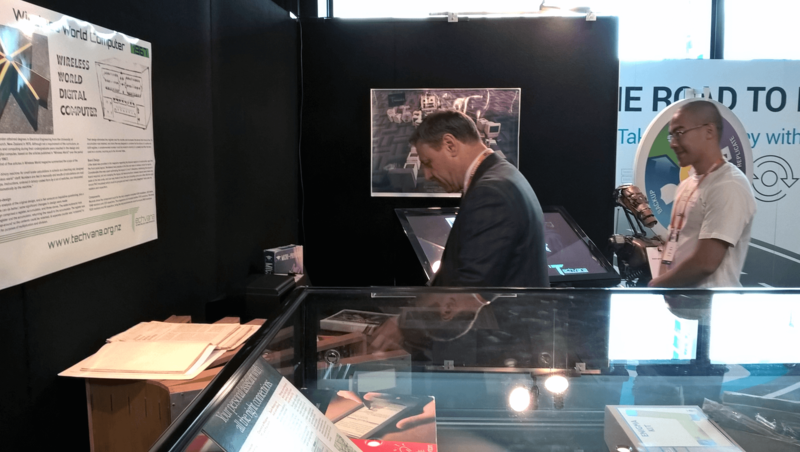 Techvana’s booth was a success with a constant stream of visitors wanting to view original and authentic early IT exhibits. 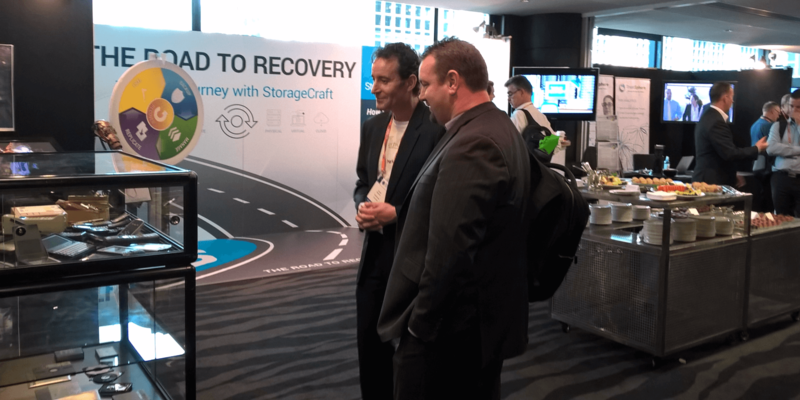 Our collection encouraged people to bond and reflect on their own IT journey. Stories were shared, memories were offered, all surrounding people’s first interaction with anything even remotely “Computer”. Our vision and direction was reaffirmed, when as we were approached by people willing to sponsor our community based causes.These positive responses have strengthened our commitment and vision to continue to ensure the Techvana team is certainly on the right track. What is the CIO Summit ? 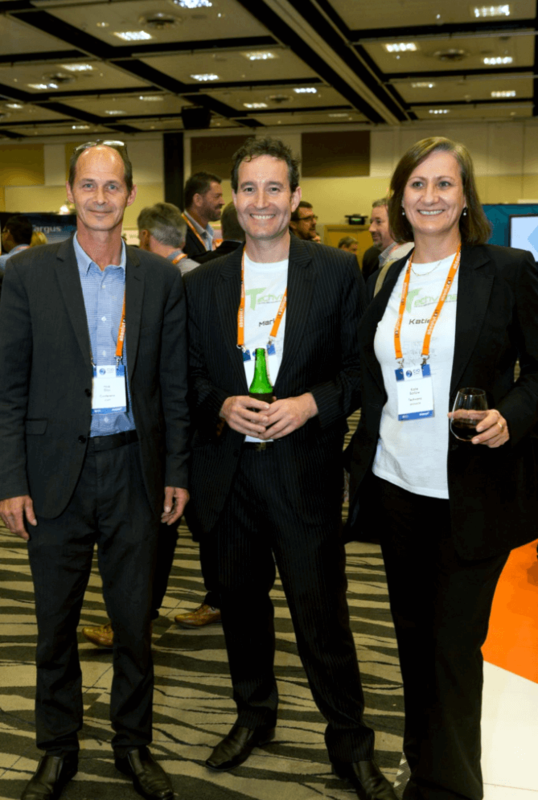 The CIO Summit is entering its 10th year in 2016 and during this time it has grown to become the foremost industry event for senior executives in New Zealand and abroad. The role of the CIO is changing from being the traditional technology manager to becoming a true business innovator. This transition requires a deeper dialogue and understanding between CIOs and executive teams and we believe the CIO Summit will provide the platform to facilitate this dialogue. The New Zealand CIO Awards, in conjunction with the 2016 CIO Summit, celebrate and recognise individuals and teams who have shown leadership, innovation and foresight in their contribution to ICT and business. For more information regarding CIO and CIO Summit.